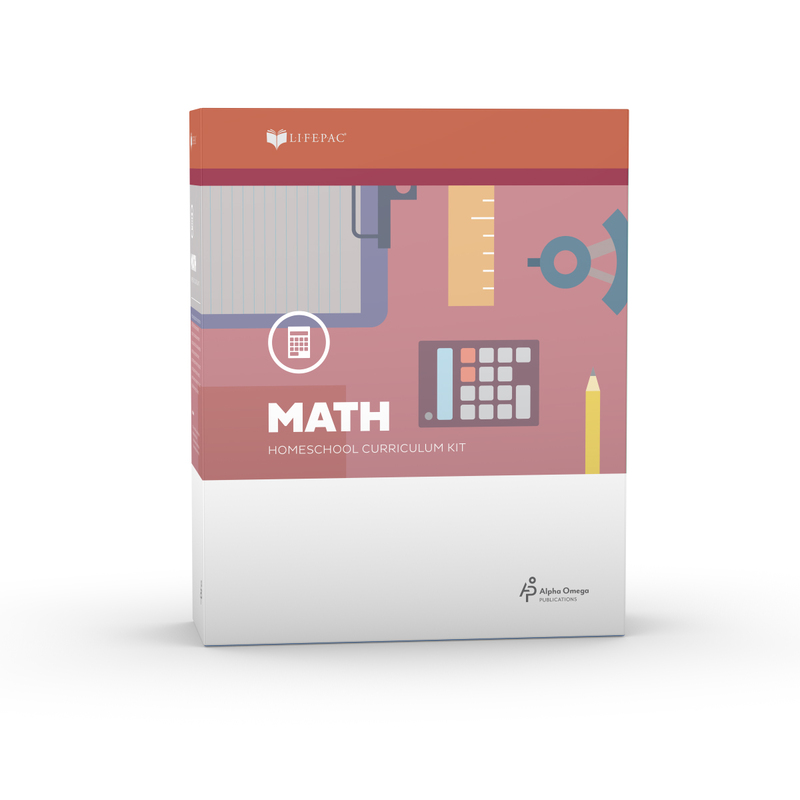 Encourage your child to learn with the LIFEPAC 5th Grade 5-Subject Set! This colorful set contains five core subjects: Bible, History & Geography, Science, Language Arts, and Math. Each individual subject in this Alpha Omega curriculum has ten worktexts and a teacher's guide. All flexible LIFEPAC lessons have engaging, Bible-based content. Are you hunting for a fifth grade curriculum with content for a full school year? Alpha Omega Publications has just what you need! 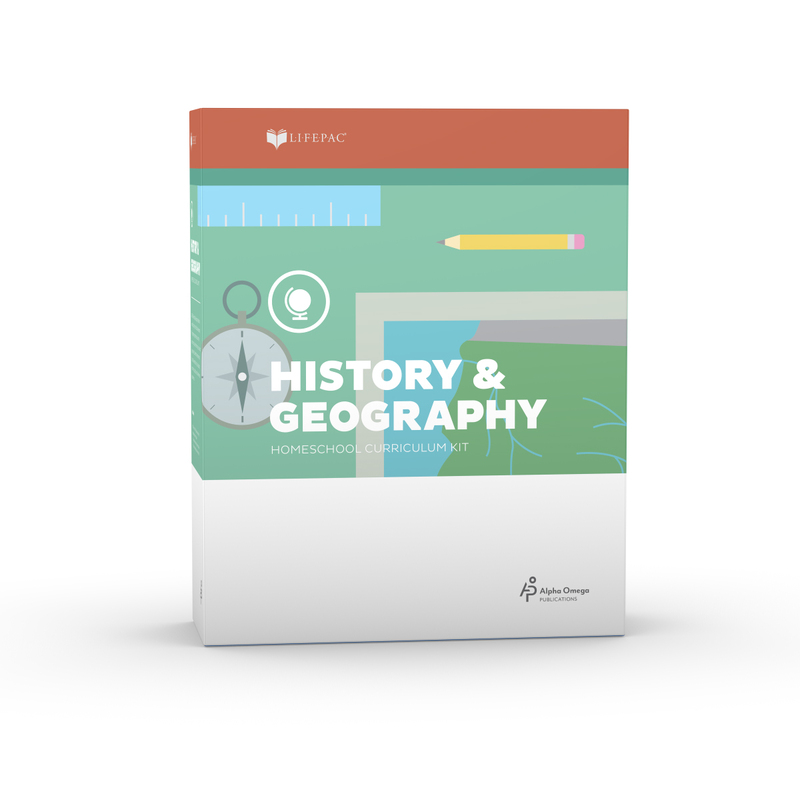 The LIFEPAC 5th Grade 5-Subject Set contains curriculum for five core subjects: Bible, History & Geography, Science, Language Arts, and Math. 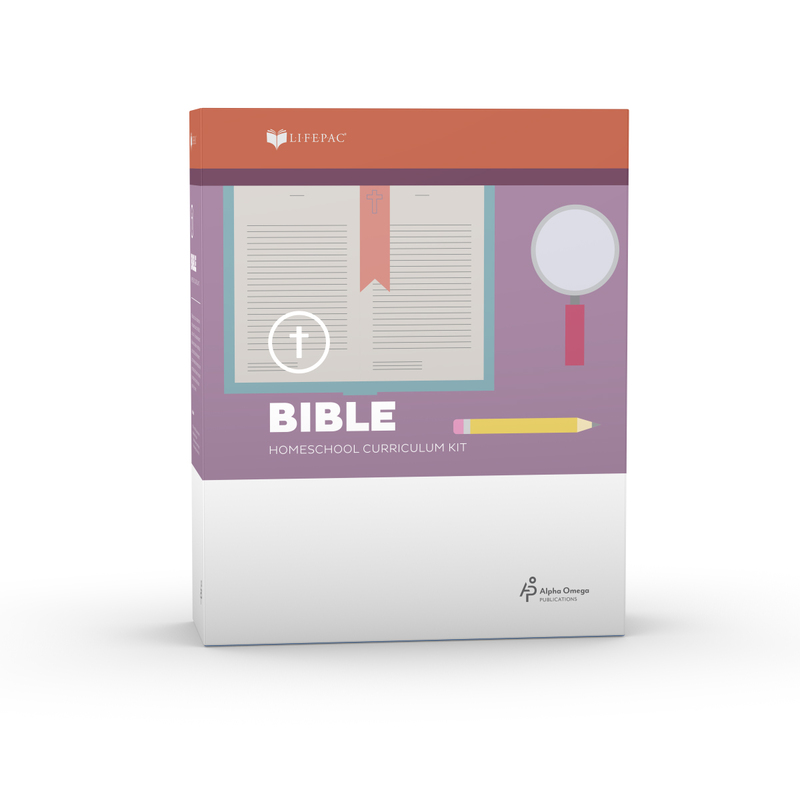 This Bible-centered curriculum is based on the concept of mastery learning and offers flexible, step-by-step lessons that provide an opportunity for personalized instruction. Each colorful, consumable lesson and supplemental hands-on activity makes this easy-to-use curriculum set a favorite of homeschooling families. And best of all, this 5-subject set costs less than ordering each subject individually! But let's take a closer look at this best-selling Alpha Omega curriculum. 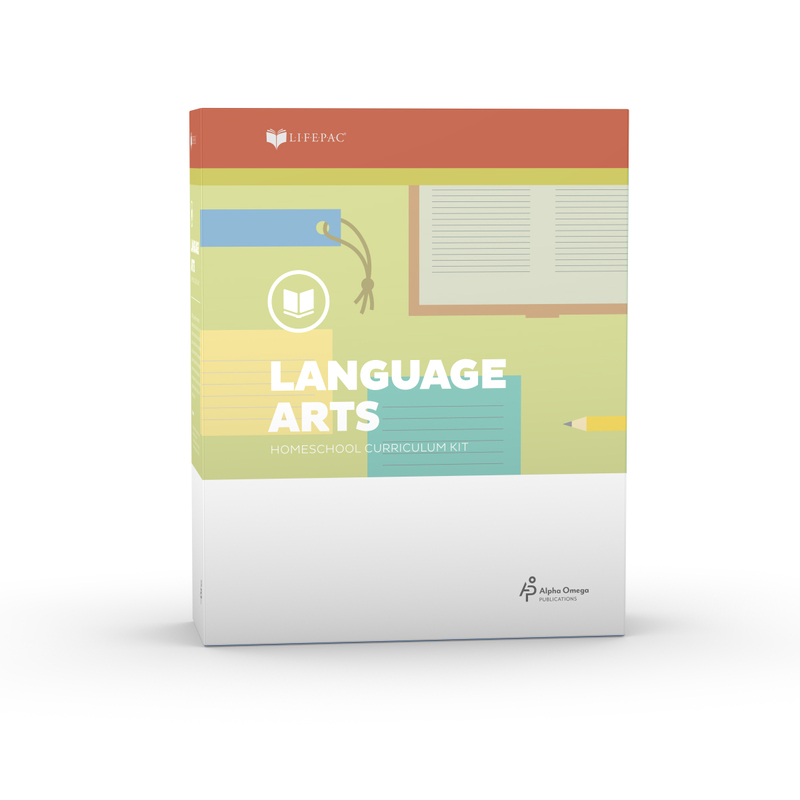 Each LIFEPAC subject in this 5-subject set contains ten, self-paced worktexts that encourage student-directed learning. Plus, an easy-to-follow, in-depth teacher's guide for each subject is sure to make your homeschooling day fun and easy. What's more, with motivating lessons, review questions, and tests, you can rest assured that your child is receiving a solid, well-rounded education. What could be better? Save yourself time, energy, and money. 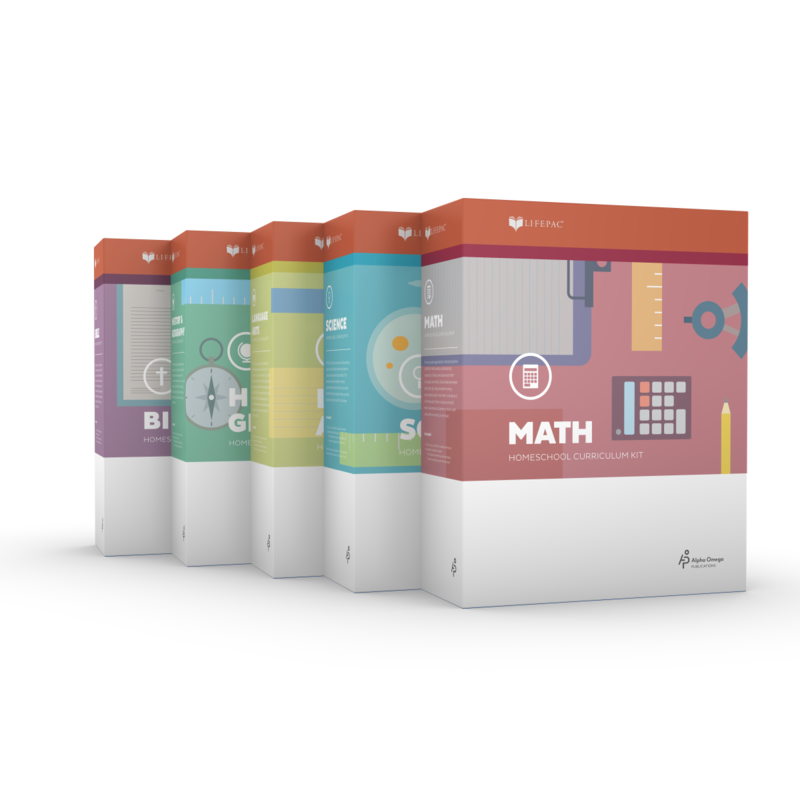 Try the popular LIFEPAC 5th Grade 5-Subject Set for yourself today! 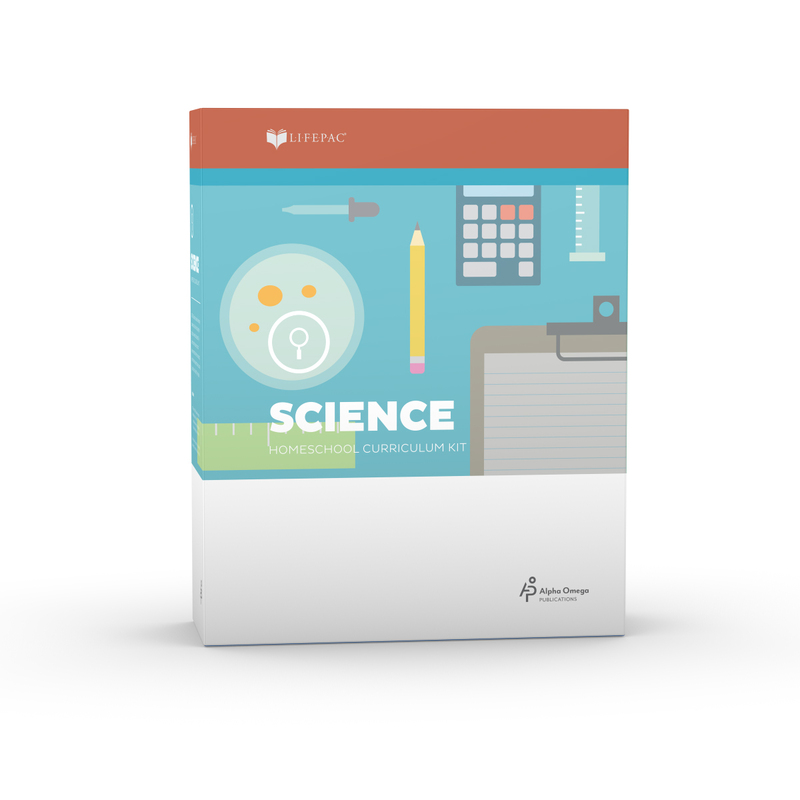 The 5th Grade Science Experiments DVD is a recommended resource not included in this set.